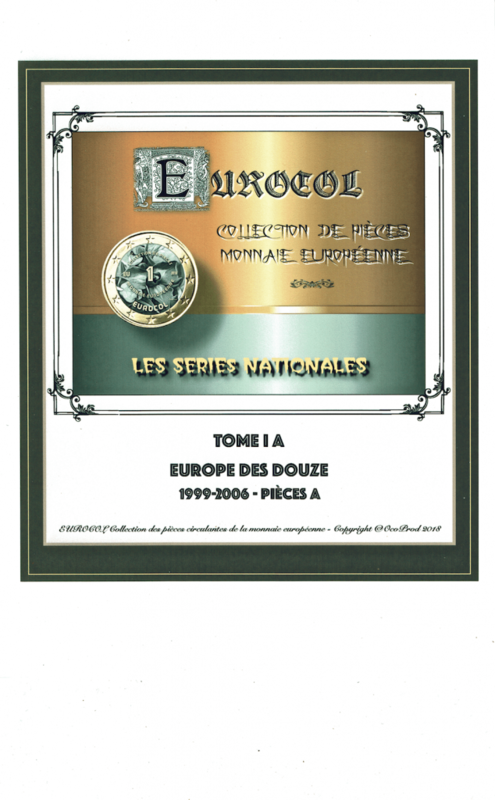 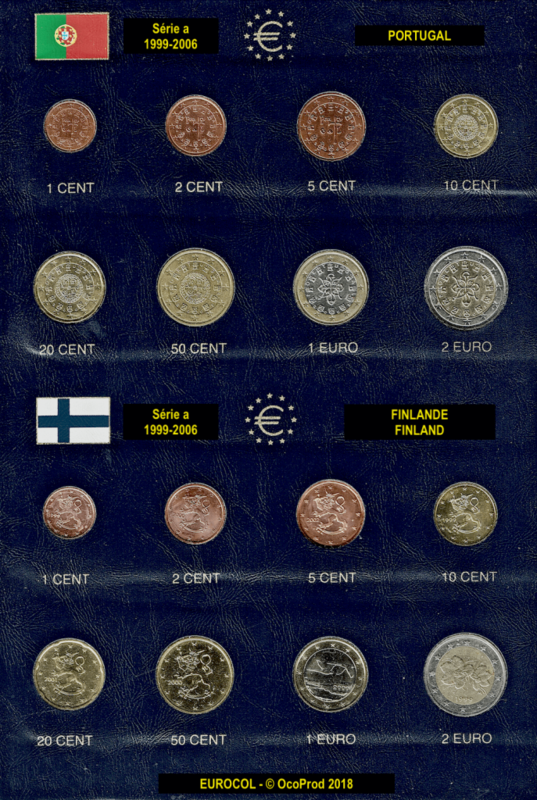 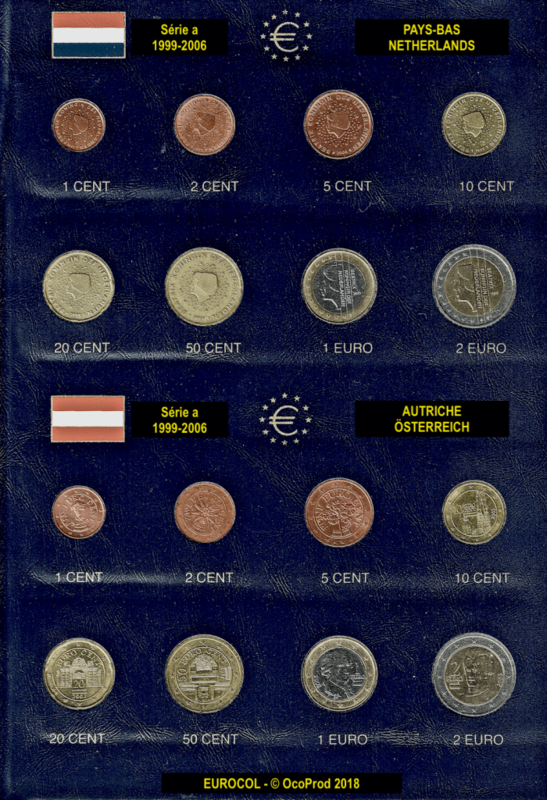 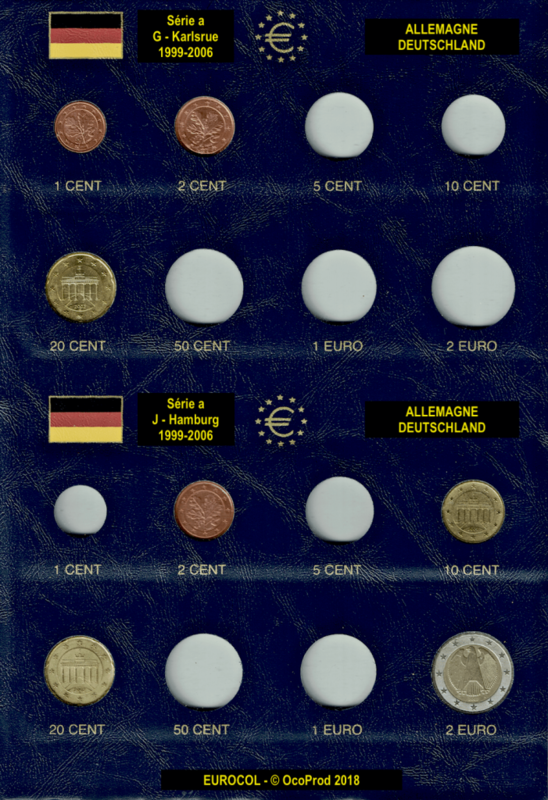 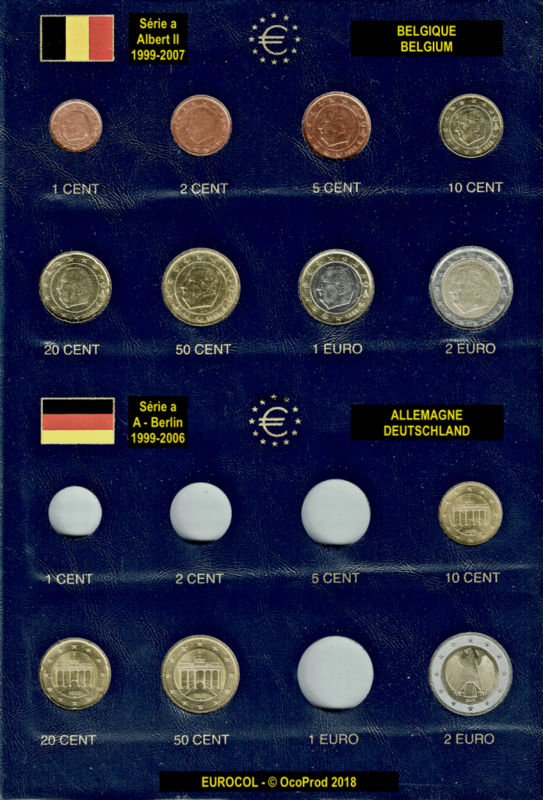 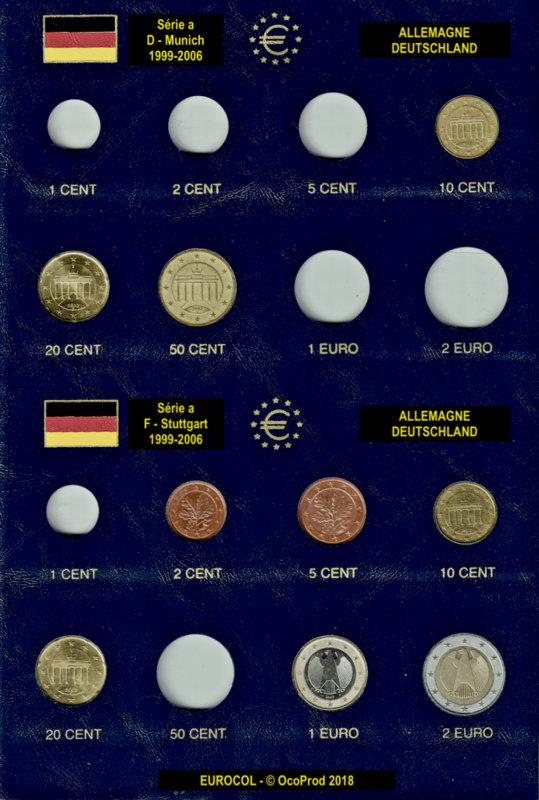 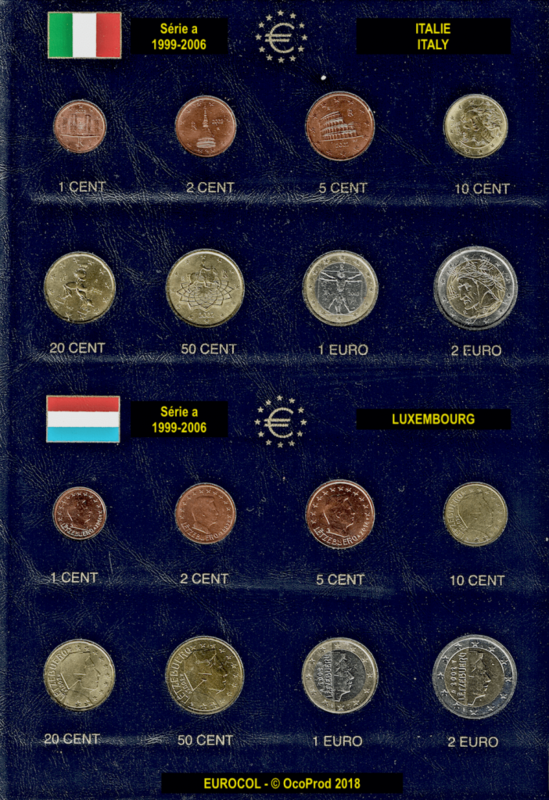 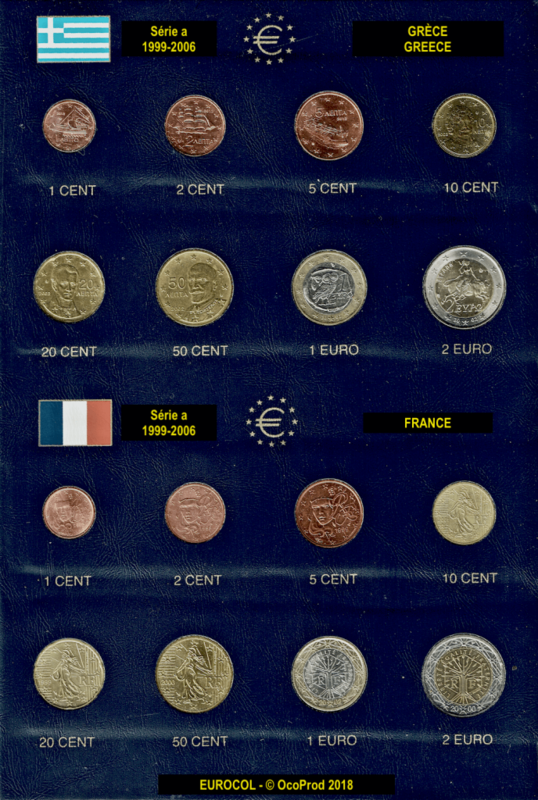 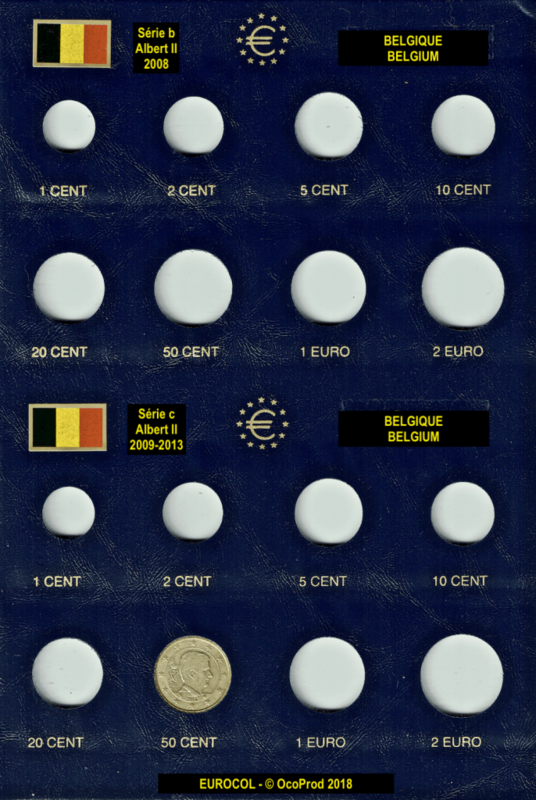 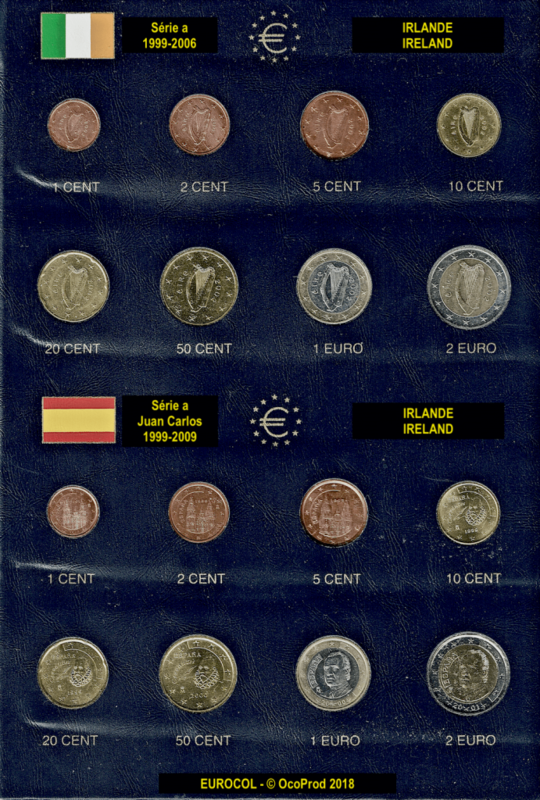 The coins of this Volume Ia have a vintage year between 1999 and 2006. 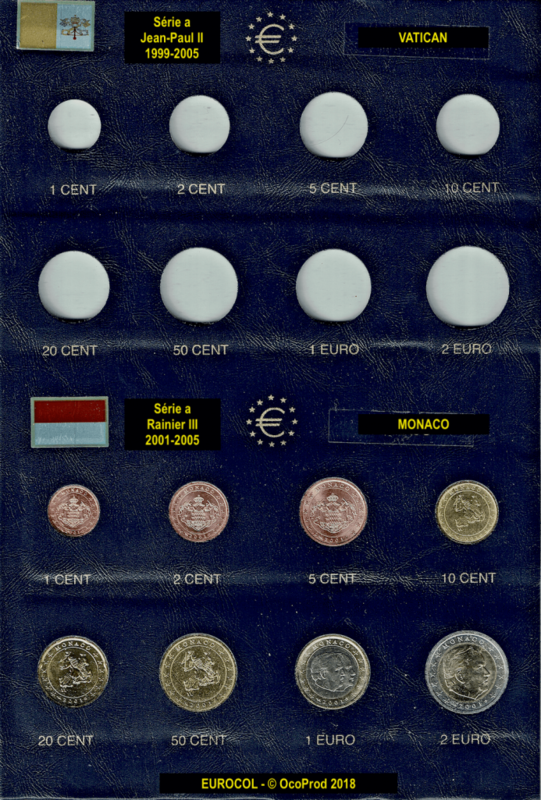 They are coins "a" described in the national series. 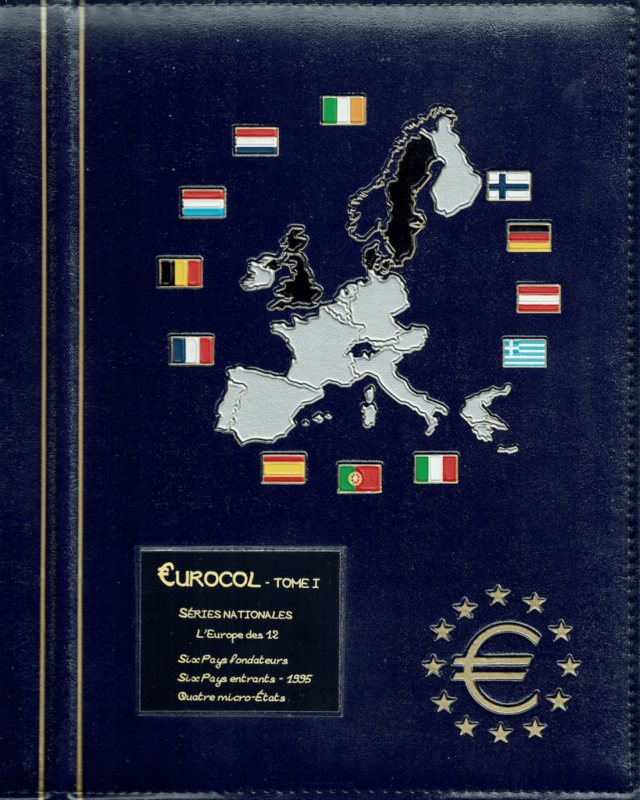 This Volume presents the Europe of twelve and four micro States.